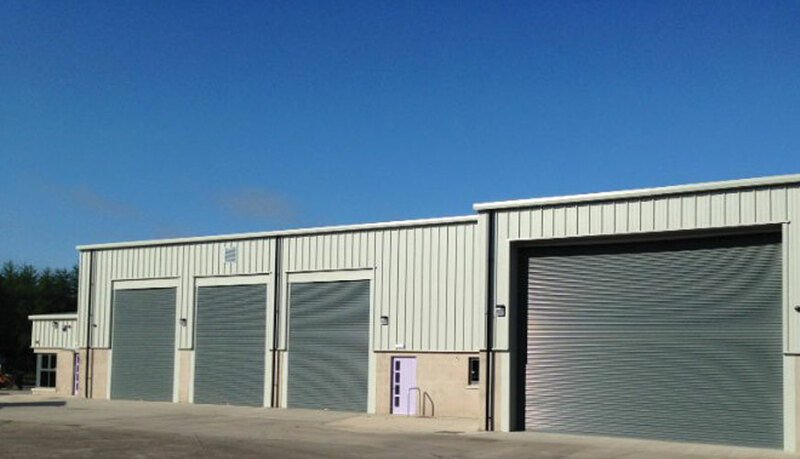 Lowry Building & Civil Engineering Ltd were appointed by Fermanagh & Omagh District Council to build a new, state of the art vehicle maintenance facility at the Councils Killyvilly depot in Enniskillen. The 600sq.m building was delivered under a strict 6-month programme and was developed as a steel portal frame structure with cavity block walls, proprietary steel profile roofing & a bespoke cladding system to the exterior. 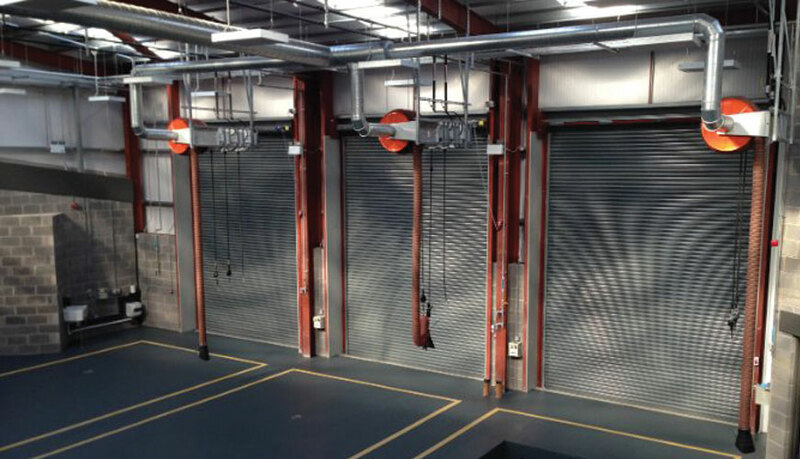 It is designed to serve as an industrial mechanic’s garage with a ‘in/out drive through facility to improve the flow of council vehicles both within the building and wider facility. 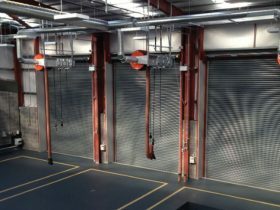 It features a 4-bay workshop with testing facilities which include a rolling road and shaker plates to cater for the maintenance of the full range of council vehicles from bin lorries to small vans. 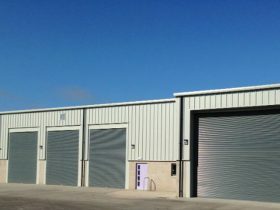 Other key features include exhaust extraction systems, compressed air lines, hydraulic and engine air lines, low energy LED lighting, A/C and HVAC, CCTV, intruder security & fire alarm systems, mezzanine storage areas, staff accommodation with offices and canteen.